Legally sell your choral arrangements! 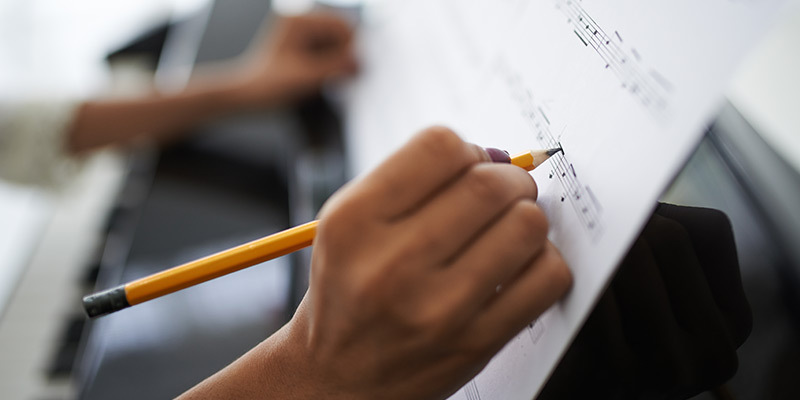 Start legally selling choral arrangements of copyrighted music today. 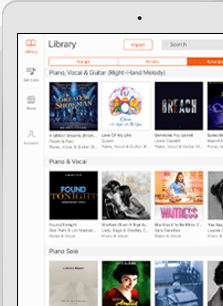 Using SheetMusicDirect.com's new self-publishing program, arrange over 1 million copyrighted songs and sell them a la carte through SheetMusicDirect.com and ChoralMusicDirect.com. Hal Leonard, parent company of SheetMusicDirect.com and ChoralMusicDirect.com, manages the payments to copyright holders on your behalf. There's no cost to publish and you earn 10% commission on your sales. 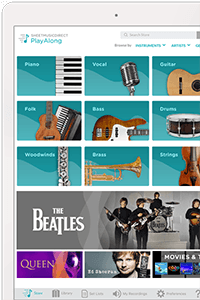 Find a song to arrange from our database of over 1 million legally arrangeable songs. Arrange the song with your own personal touch. Add the correct song writer credits and copyright info, which we provide to you. Get social! Notify friends of your available arrangements by sharing links on Facebook, Twitter and other social platforms. Sit back and earn 10% on every sale – it's that easy! For more info, please email us at selfpub@sheetmusicdirect.com.